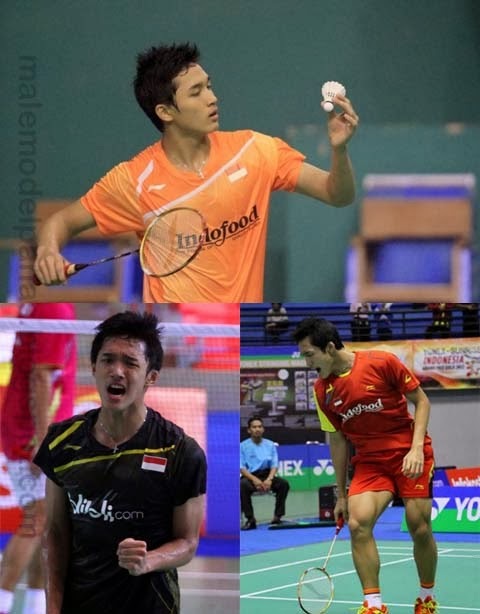 Photo credit: Djarum badminton, Jonathan Christie Twitter, Google, etc. I do not claim copyright or ownership of any pictures posted on this blog. All copyrighted content remains property of their respective owners.